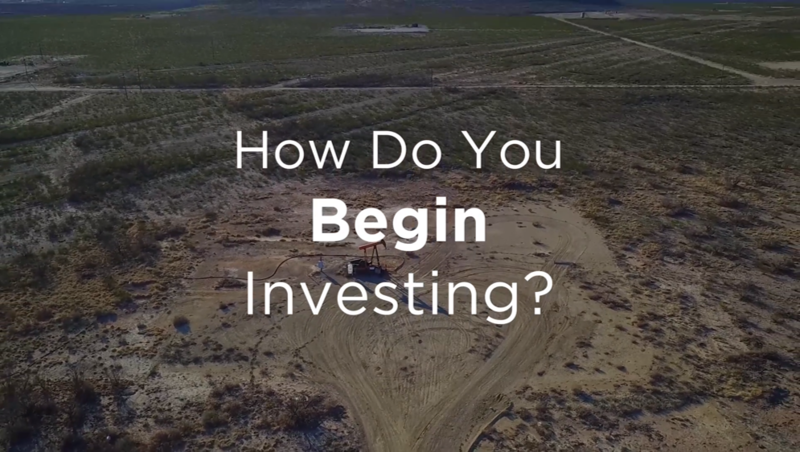 What are mineral rights, and how can you make money by investing in them? Managing Partner Jack Nichols explains. "It changed my life." 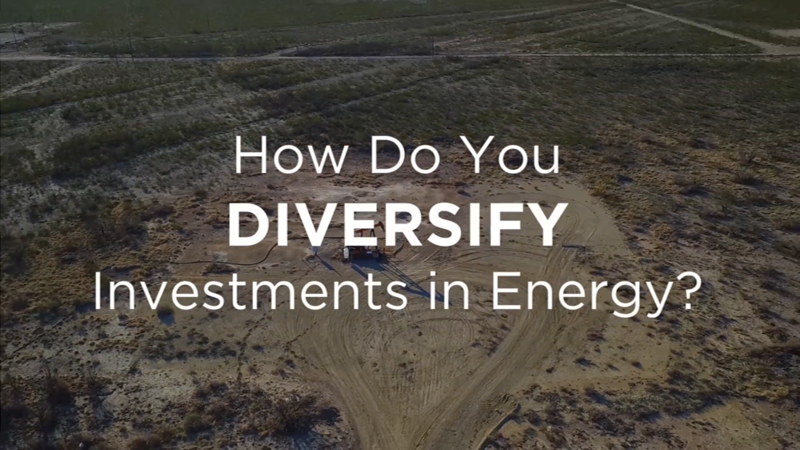 Billionaire Malone Mitchell 3rd explains why you should consider investing in oil & gas. 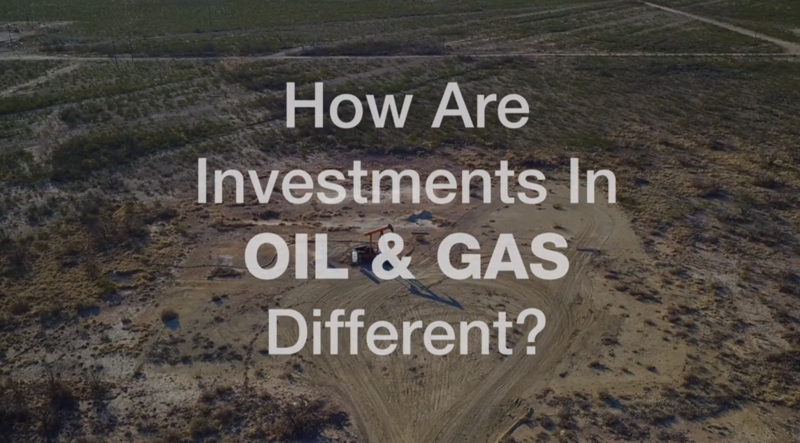 How Are Oil & Gas Investments Different? 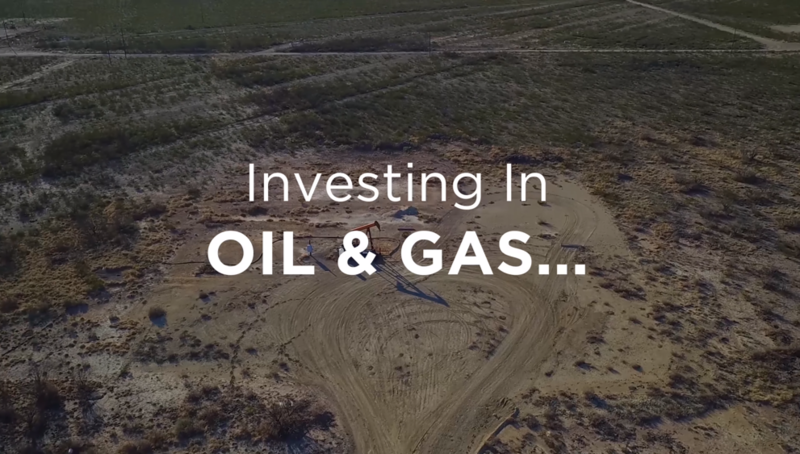 ​Redhawk Partner, Malone Mitchell 3rd talks about why he prefers to in invest in Oil & Gas over other investment opportunities. ​Redhawk Partner, Jack Nichols, talks about what he looks for when exploring new Investments. 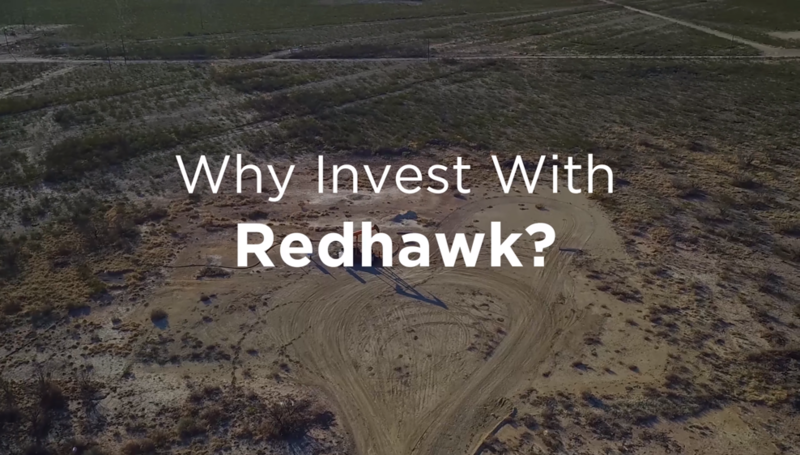 ​Redhawk Partner, Jack Nichols talks about why Redhawk is a preferred company to invest with. 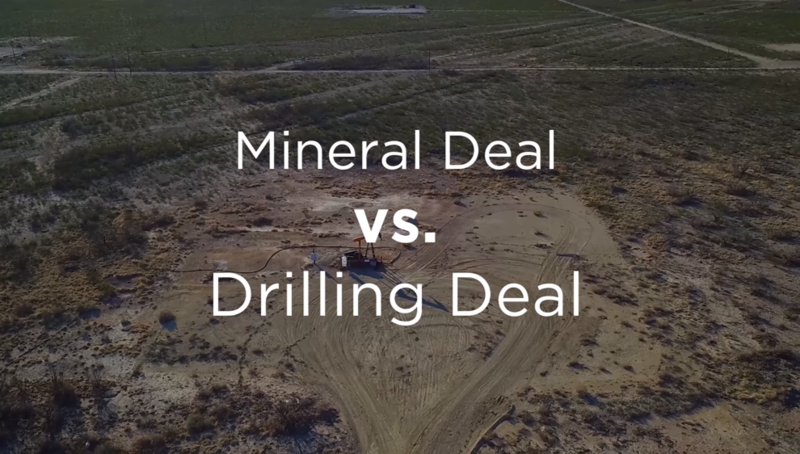 ​Redhawk Partner, Malone Mitchell 3rd talks about the returns on Mineral and Royalty Investments. 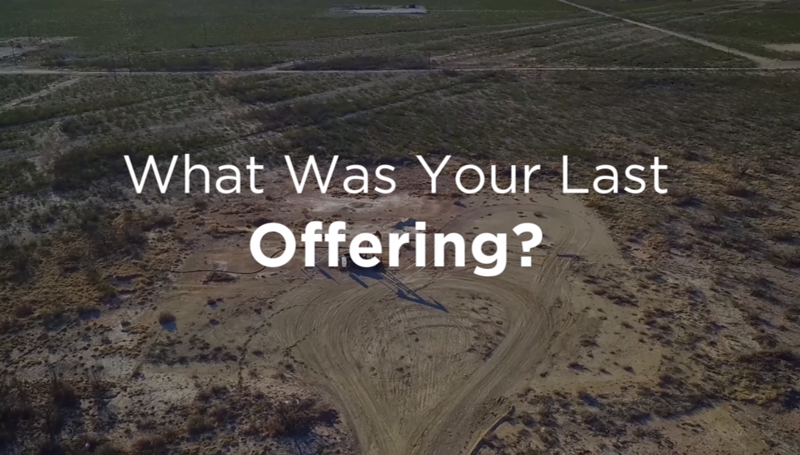 What was your Last Offering? 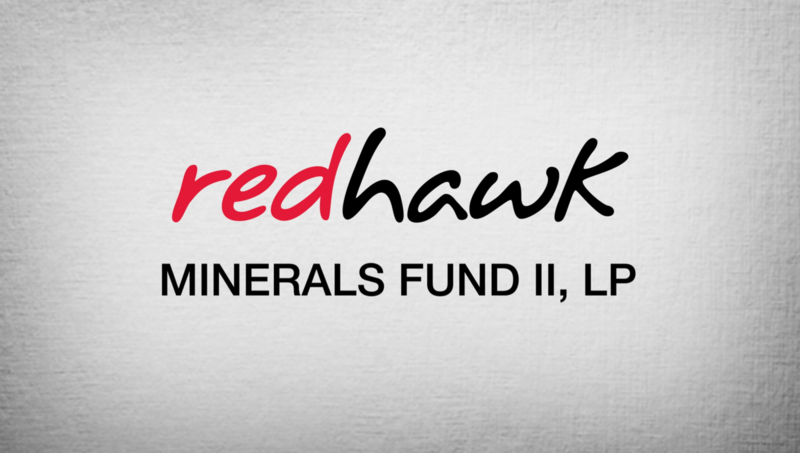 ​Redhawk Partner, Jack Nichols talks about the last offering, Redhawk Minerals Fund I, LP. Jack Nichols talks about some of the advantages that private investors can look forward to in this Face Book Live session. 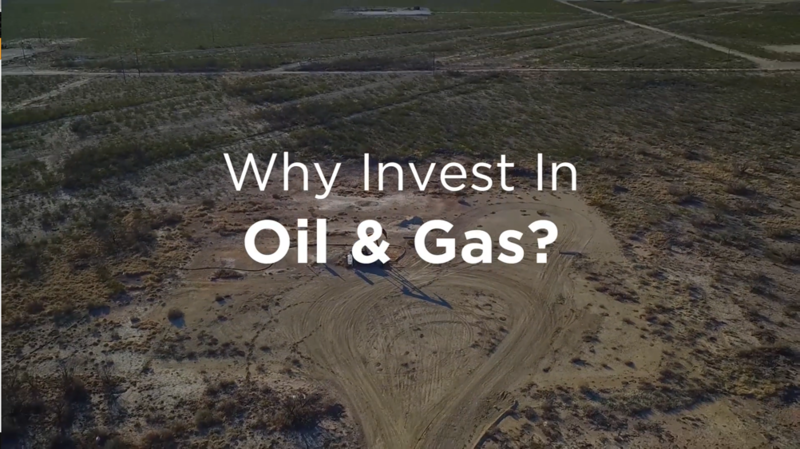 Why Invest in Oil & Gas? 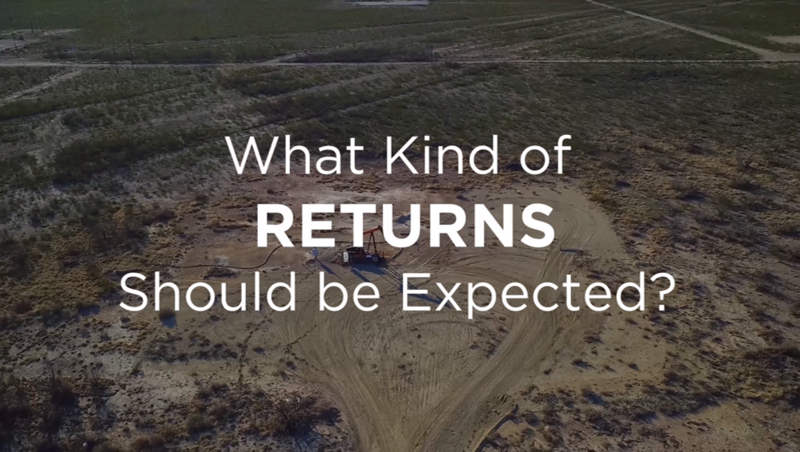 Jack Nichols talks of how big returns and tax deductions are just two reasons to consider investing in oil and gas. 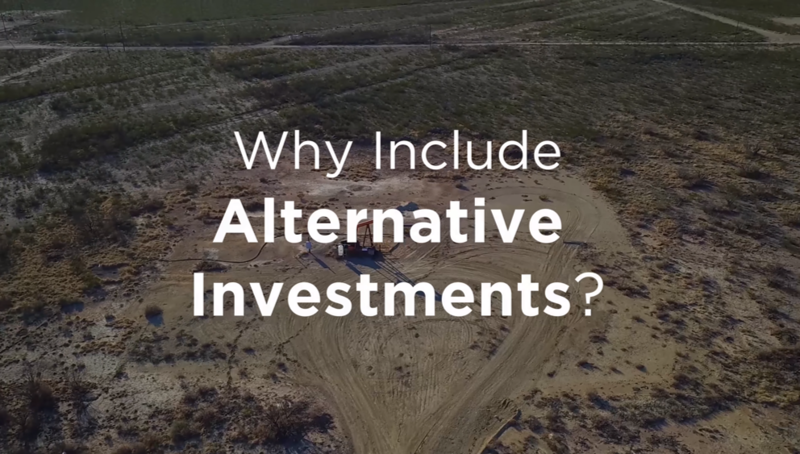 ​Redhawk Partner, Jack Nichols talks about why Alternative Investments are a wise investment for some investors. What Exactly Are Mineral Rights? ​Jack Nichols talks about what mineral rights are during Redhawk's Face Book Live session. Redhawk Partner, ​Jack Nichols, talks about what mineral right are during Redhawk's Face Book Live session. 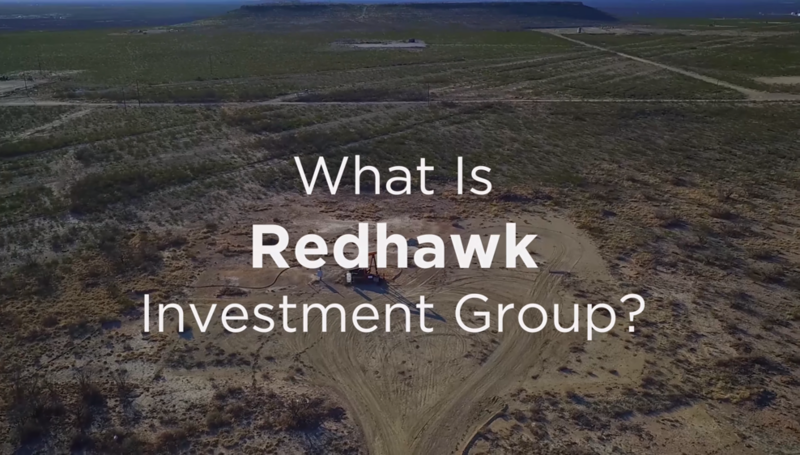 What is Redhawk Investment Group? ​Redhawk Partner, Jack Nichols, talks about how Redhawk Investment Group got it's start. Jack Nichols talks about who Redhawk Investment Group is in this Face Book Live session. 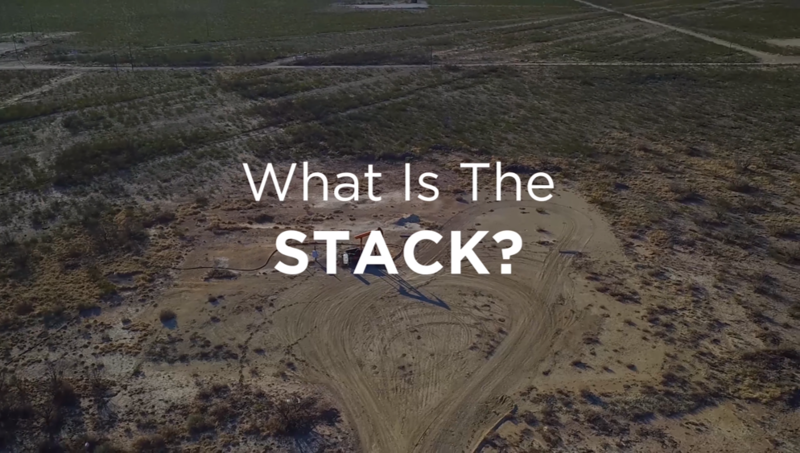 ​Redhawk Partner, Malone Mitchell 3rd talks about where and what the STACK Play is. 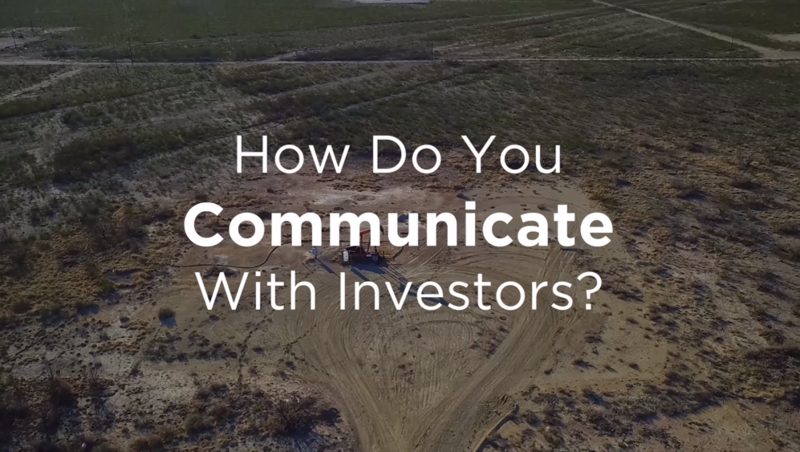 How do you Communicate with Investors? 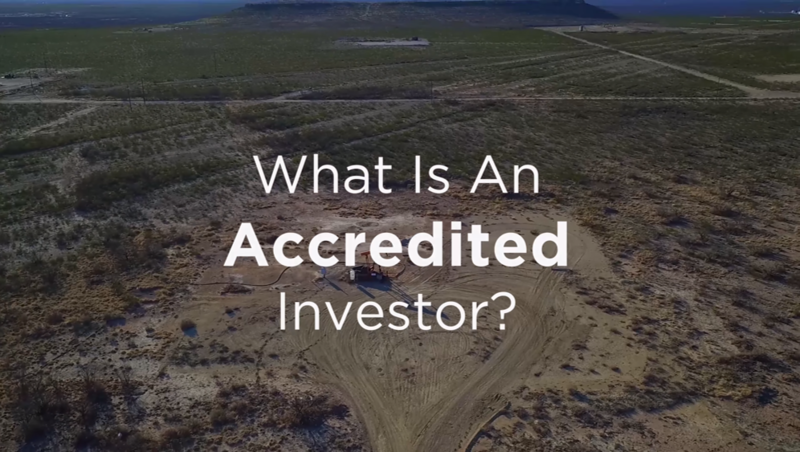 ​Redhawk Partner, Jack Nichols talks about how important it is to have open communication with the investors.